Heavy duty moulded sieve tapered for use with standard bucket. Handy for smaller batches or test glazes. Spatula included. 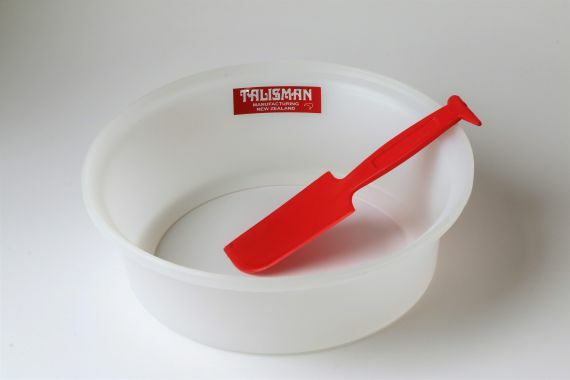 Requires a Talisman sieve screen which can also be used with the Talisman Rotary Sieve.